Enjoy chatting with our beautiful Ukrainian and Russian brides! They are ready to help you overcome your loneliness and want to show you their astonishing charm in a live and lovely videochat. Find the best single girls in our Russian marriage agency and fill your life with beauty and passion! Use this option to message our Ukrainian girls. You will be able to write lovely letters to your future Russian wife, sure to be the queen of your heart. Russian girls up for marriage are willing to answer your sweet letters. They are seeking a strong, reliable and handsome man to protect them. What could conquer the Ukrainian bride’s heart faster than a rich present from overseas? Our Russian dating service will help you to choose a surprise gift for your Russian woman in order to astonish her on account of your love and care. 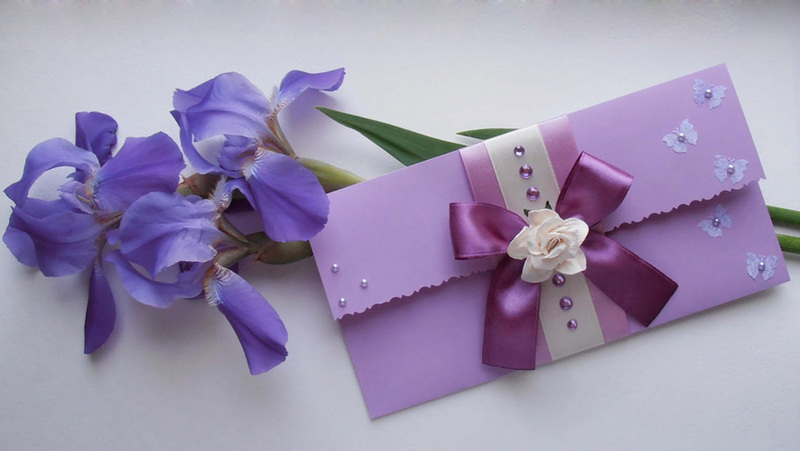 You will soon enjoy the letter from your Russian bride, who will treat this present with passion and delight. Russian brides and Ukrainian women! Since 2011, we have been doing our best to make our online dating site as user-friendly and as safe as possible. You don't need to worry about your safety using our services. You can be sure that choosing us will be the easiest way to find a Russian bride. Russian women online are not a recent phenomenon, but for meeting people online we have made their experience comfortable. Create your profile on our dating site to get access to the profiles of beautiful Russian and Ukrainian women. We do not charge any registration or membership fee. In fact, you only have to pay for the services you use, as there are both free and paid services on our site. 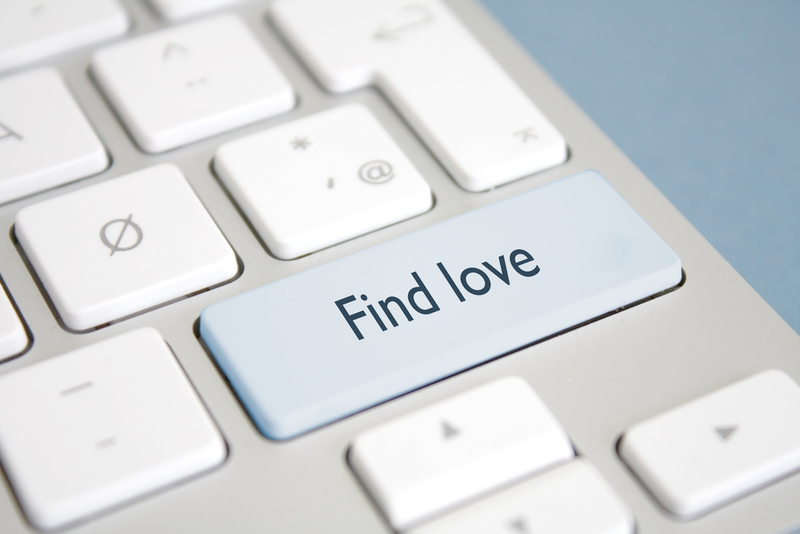 Select the search criteria to find your perfect matches. Browsing through search results and other ladies' profiles, add to your “Favorites” those women whom you are interested in and get in touch with them later on. Can't resist the temptation of contacting a lady you like? Send her a chat request and tell her everything you want to tell her. Do you want some live communication? If a lady is online, get in touch with her via Interactive Video chat to hear her voice and make sure she is as beautiful as her photos. To know whether a woman is online, look at the status icon on her profile. If you have any questions, you can always contact our customer support team. Russian Girls: Who Are They? Obviously, Russian girls are ladies from Russia. However, for most foreigners it's an umbrella term which refers to Slavic girls in general. Due to this, girls from neighboring countries Ukraine and Belarus are also called “Russian girls” by many Western men who do not distinguish between these nations. A logical question may appear in your head: Why, even though they are the most beautiful women in the world, do so many Russian girls decide to register on online dating sites and start looking for a spouse overseas? Actually, there are several reasons for it. Here are the main ones. Demography: Both in Russia and Ukraine, the female population outnumbers the male population. Due to the lack of available men, many Russian girls have to look for a partner somewhere outside their country. The absence of suitable partners: Russian men tend to be passive and lazy. Highly educated and ambitious Russian women want a strong and confident man by their side; thus they decide to look for a spouse from Europe or America, where men are more decisive and successful. The prospect of a secure future: Russian women understand that the standard of living in Russia leaves much to be desired. At the same time, they want their children to be happy and would be glad to provide them with a secure future in a country with a high standard of living. Can Russian Women Speak English? Is There a Difference Between Russian, Ukrainian, and Belarusian Girls? The countries of the former Soviet Union - Russia, Ukraine, and Belarus - differ in some cultural aspects but generally there is no huge difference between them. However, there some slight divergences. While Russians are more reserved, Ukrainian women are more open and gregarious. In terms of family life, a Russian wife is more submissive while Ukrainian brides will speak their mind without hesitation. Nevertheless, it's a matter of personality rather than nationality. If you're a novice at online dating and don't know all the ins and outs, then the following tips will help you to become successful at it. Contact people with similar expectations. The main advantage of meeting women online over approaching them in real life is that you can look through their profiles and get an idea of whether you have something in common. For example, if a lady stated that she's looking for a serious relationship and you just want to find a friend, it is obvious that you are not compatible. Be attentive to information in a woman’s profile. If a girl doesn't reply to your message, don't bombard her with the messages like “Where are you?” or “Hey”. It’s likely she is thinking about the answer or she is just offline. Be patient and don't stalk her. Also, it's advisable to compose a long informative letter rather than write many short messages in a row. While filling out your profile information try to be as genuine as possible. It can be pretty difficult because everybody wants to come across better than they really are. Don't pretend to be somebody else; write from the heart. You are looking for a person who will love you for who you are, so be honest in your profile. Avoid any clichés. Don't write the same things that other people write. When describing your personality, forget about all those Facebook statuses and quotations and use your own words. Keep a positive tone. It is very important to come across as an easy-going person. This way, you'll get more women interested in you. A good idea is to add some humor to your profile, because women like the type of man who can make them smile. Check your grammar. Spelling mistakes and misprints can be very off-putting, so double check what you have written. View your profile as a dating CV by which you'll be judged, and make it perfect. Remember to keep you profile information current and up-to-date. It's not a secret that online dating sites, particularly those oriented at Eastern European dating, can be full of scammers. 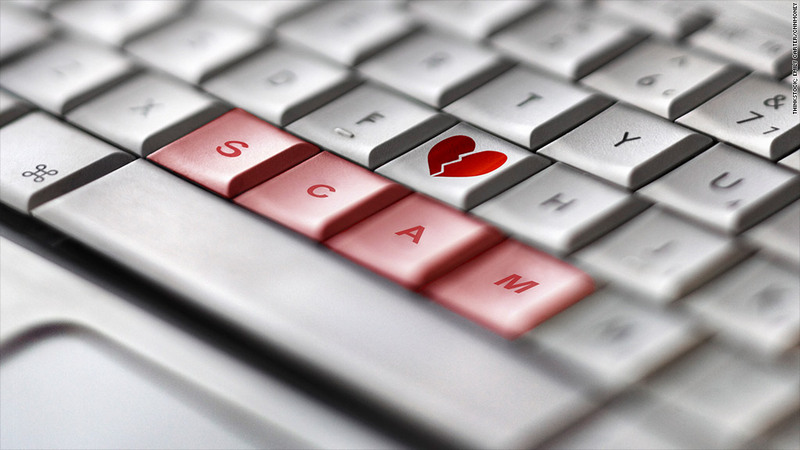 There are certain signs that will allow you to understand whether you are dealing with a scammer. Weird emails and unanswered questions. If you notice that a particular girl keeps ignoring your messages or writes impersonal emails, she may happen to be a scammer sending the same letter to hundreds of men. In case of such suspicious behavior, report the user to admin. If she declares her love to you after a few emails, it is definitely a scam. Stop contacting her. It turns out that she can't speak English and she asks you to hire a professional paid translator to help her communicate with you… Be careful! This is a scam. She could happily use an online translation service. The photo on a woman's profile is like one from a professional model portfolio but her personal information is scarce… It’s probably a scammer with a fake profile. She promises to come to your country only if you pay for the flight. She'll do everything to convince you that she has all necessary documents but don't have money for a ticket… Stop contacting her and report the user to admin. Many women complain that men are unable to communicate appropriately while chatting online. Their conversation starters often work as turn-offs. Most men think that writing a simple “Hi” is an excellent opener. If you are really interested in a woman, you need to demonstrate that interest. You can start with a compliment, but it shouldn't be a superficial comment. Look through the woman's photos and find a specific feature of her appearance that can be discerned only after having a close look at her. If you see that she has an adventurous spirit judging from her pics, say something nice about it. Another good starter is asking about her hobbies. That is a universal question that won't be left unanswered. Apart from exchanging instant messages with one woman, you can enter into a chat room. Here you can chat with more than two participants and send messages to everyone at once. Chat rooms are generally organized to discuss a particular topic, or they can just be a place for small talk. Keep your conversation casual and simple. 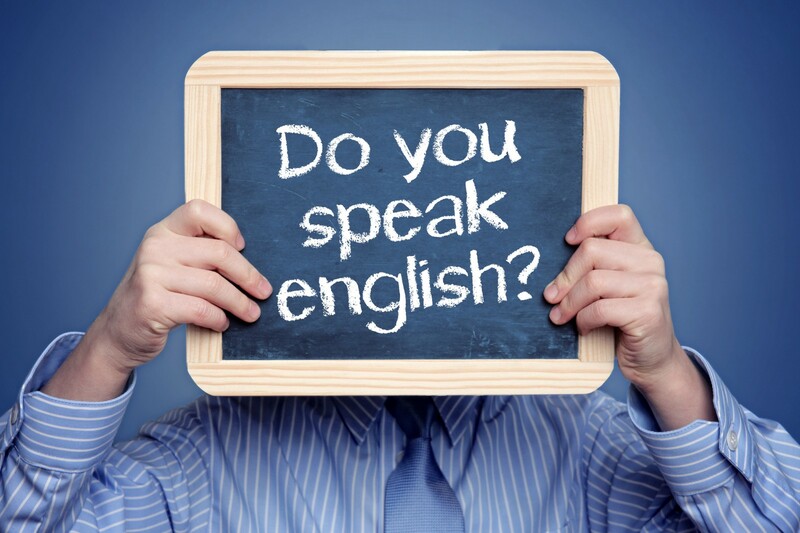 If English is her second language, avoid using colloquial phrases that may be unknown to her and may embarrass her. Ask her about her interests and goals to let her know that you're really interested in her personality. Be patient and don't be afraid of rejection. Take your time while dating online and don't rush things. It's better to communicate with many different women before you decide on a particular woman. Also, you should remember some possible pitfalls of online dating. 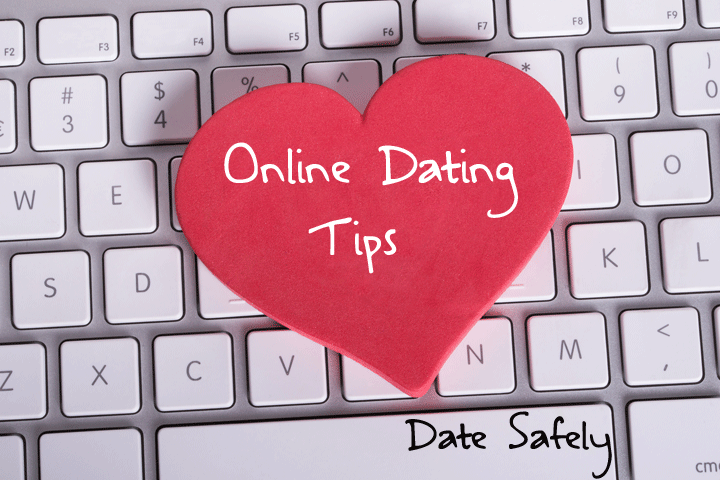 Be on guard because there are a number of fake profiles placed on some online dating sites. Scammers pretend to be real women and do everything to extract money from you. Matchmaking Tests: Do they really work? Many foreigners want a Russian wife. Russian girls are famous not only for their beauty but also for being great wives and mothers. It's impossible to give an exhaustive list of their virtues. You'll have a chance to discover all of them closely when you communicate with such gorgeous women. Dating a Russian girl means you will never get bored. Being highly educated, they have a broad outlook and curious mind that make them great interlocutors who can keep up a conversation on any topic. They appreciate honesty and are straightforward themselves. It's typical of all Russians to put their family above everything else. Russian girls are extremely family oriented. They believe their main vocation in life is to become loving wives and caring mothers. This is what distinguishes them from many Western women who are more career oriented and who often choose a child-free way of life. Different online dating sites charge different fees for their services. Many sites charge registration and membership fees. However, there are some dating sites with free membership. Their clients pay only for the services they want to use.